12more days till end of 2010. POPOKILANI would like to thank all the people who gave advises and to the ones who supported us. And of course the people whom are reading this blog. 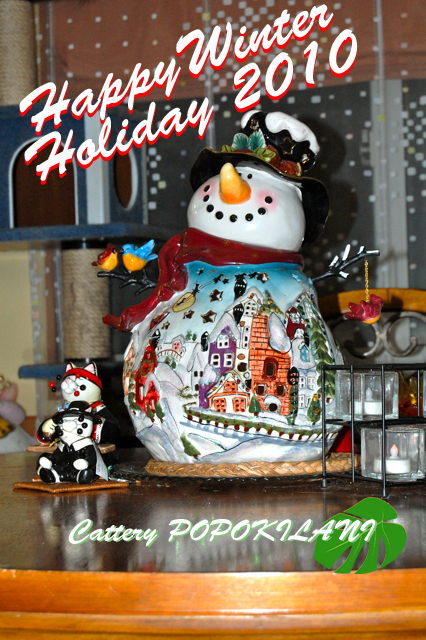 Wish every people, cats and everything on this planet for a Happy Winter Holiday!